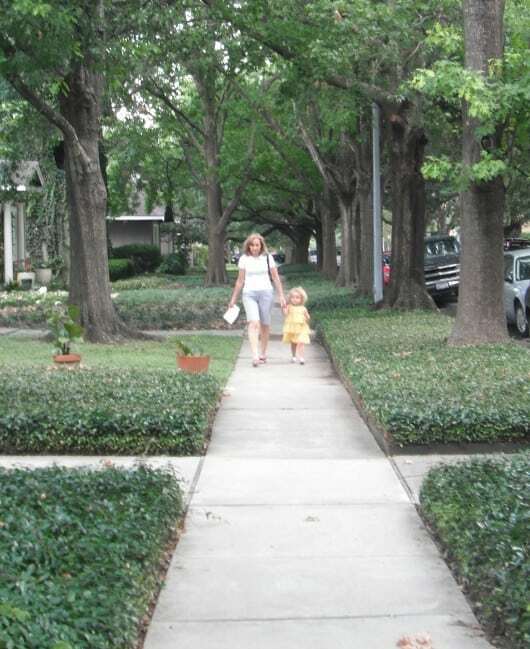 Things To Do In Houston, With Kids… Posts On JillBJarvis.com, Published April 13-19, 2019! 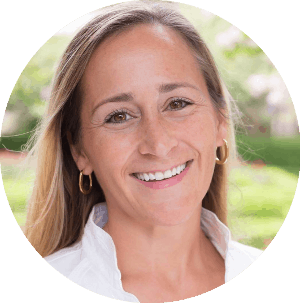 See if Rainard School is Right for Your Gifted Learner! 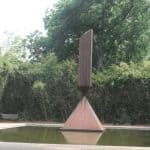 Our Review: The Rothko Chapel is next door to the Menil Collection and was founded by John and Dominique de Menil. 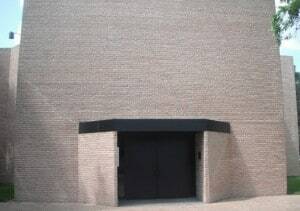 The small Chapel includes murals by Mark Rothko. 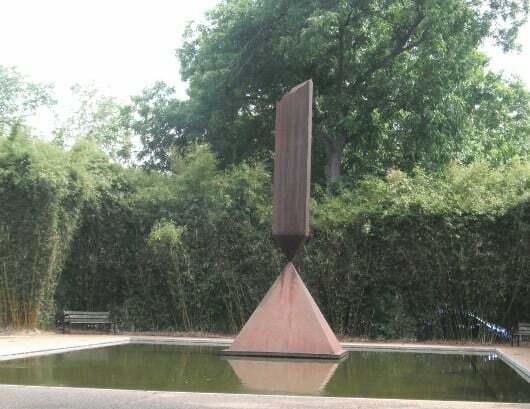 Outside the Chapel is a reflecting pond with the Broken Obelisk sculpture which is in memory of Dr. Martin Luther King, Jr. The Chapel is open to everyone, every day of the year, from 10am to 6pm. Special programs can be viewed HERE. 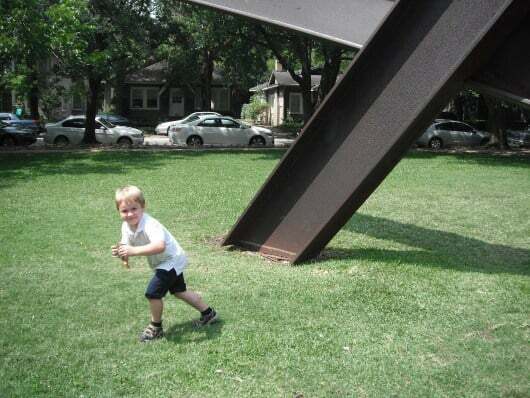 I took my kids to the Menil campus on a Sunday afternoon. 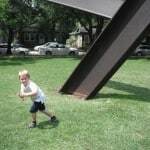 After running through the Menil park and picnicing near the Broken Obelisk, we took a quick tour of the Rothko Chapel. Inside the Chapel I told my kids to be very quiet, to sit on the benches and look at the pictures. We went in to the cool tranquil room and sat down. Sunlight comes in from the skylight and people sit and meditate in from of the Rothko murals. These murals are mostly nothing. In the Rothko Chapel literature, it says that Rothko “…had the courage to paint almost nothing–and did it masterfully.”. The paintings are large dark gray canvases. No cameras, laptops or phones can be used inside. People are just peacefully sitting and reflecting. My kids were very good and sat down very quietly. After a couple minutes, when I was afraid their patience was being testing a little too much, we went back outside. Once there, I asked my kids what they thought. Joe asked me where the pictures were. Although our trip inside the Chapel was short, the campus is well worth spending an afternoon in Houston’s urban green space. And next time I need to clear my head, I’ll head to the Rothko Chapel for some peace and quiet.